During 2008/2009, the Center for Environmental Farming Systems (www.cefs.ncsu.edu) has been funded to reach out across the state and together with our partners ask: What will it take to build a sustainable local food economy in North Carolina? From the mountains to the coast, various organizations are promoting and implementing exciting initiatives to support our state and communities through sustainable local agriculture. CEFS and its partners have been gathering information from across food system sectors: conducting regional meetings, targeted issues discussions, interviews, hosting a statewide summit on March 2 and 3, 2009, and producing a Statewide Action Plan for Building the Local Food Economy which will include specific steps (short- and long-term) that policy makers, Universities, government agencies, environmental organizations, businesses, funding agencies, social activists, NGOs and citizens can take to make this happen. Finally, another key goal of this process is the formation of an ongoing working committee or task force, with broad representation across food system sectors that will focus on facilitating and carrying out action items, provide ongoing networking opportunities, and revise the action plan as needs and priorities change. 2.) Help us build the directory of NC food system projects at http://www.NCFoodNet.com. 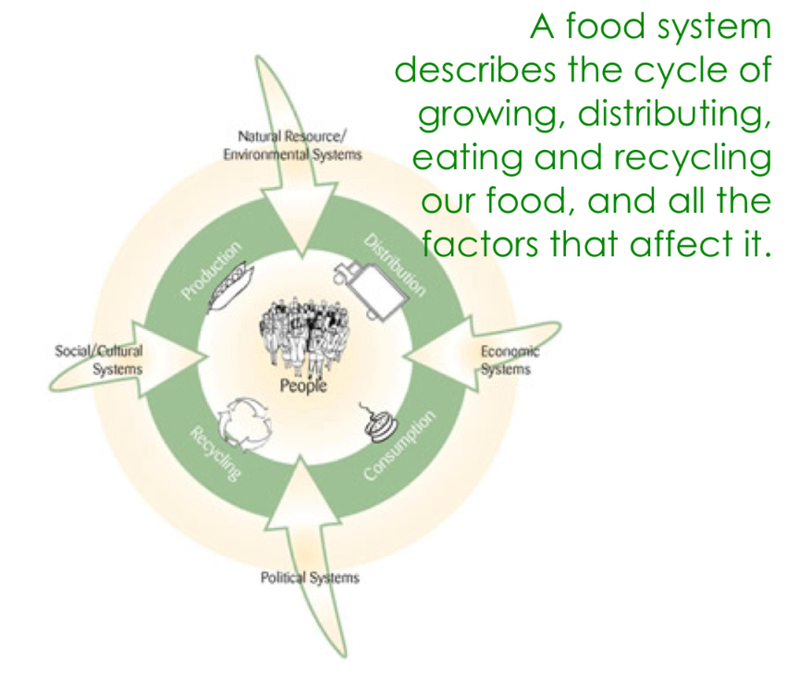 If you are engaged in a food systems project, please take a minute to go to the directory website and create a profile for the food system work you or your organization does, to include contact information and a brief description of the nature of the work. This open source, online, searchable directory will facilitate networking across the state. 3.) Please share the Farm to Fork 2-pager with others who may be interested in the history of this statewide initiative and in the forethcoming work to carry forward our collective efforts to build a local, sustainable NC food system. Join the statewide local action listserv. Notes from the SUMMIT breakout sessions can now be found on the WIT pages linked below. How are we defining LOCAL?